We’ll be interested to see where this lawsuit heads. Although it’s hard to evaluate Miquelon’s case without seeing the complaint, the August article in the Journal – which appears to be part of the basis for his suit – doesn’t include any quotes from company officials that are particularly pointed as to his conduct. 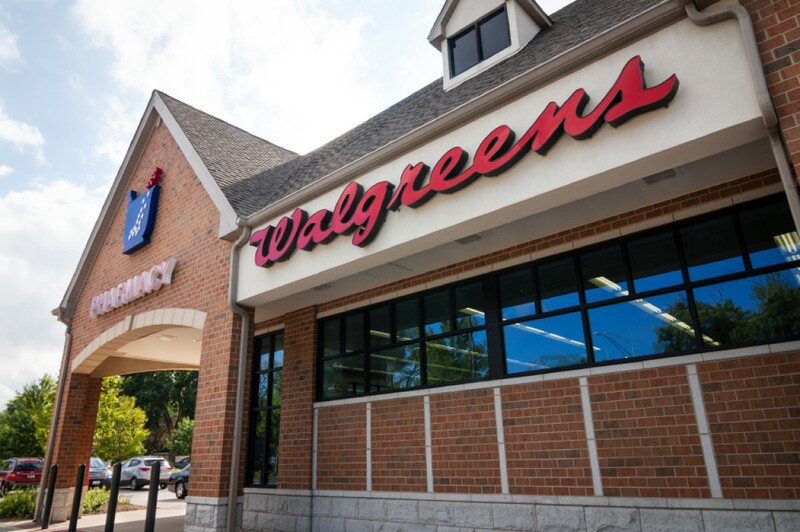 It’s still possible the case could settle quickly for other reasons: Miquelon appears ready to defend himself and criticize the actions of the other key executives at Walgreen, and the company may want to avoid a nasty public battle with a former key employee. However, Miquelon has already received a healthy severance package, so Walgreen may be reluctant to award him more cash. Perhaps the most interesting piece of information in the articles covering the dispute: Miquelon is still employed by Walgreen until Dec. 1, in a nonexecutive role. That might make for some uncomfortable water-cooler chat.